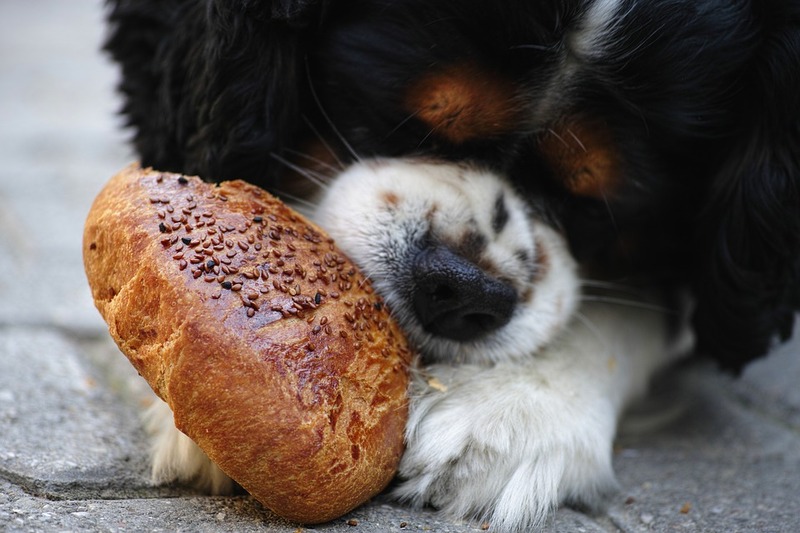 Food can add up quickly, especially if you have a dog that requires special food for health needs. Many pet food brands have their own website, and some even offer coupons to print out to save on food. Even if you don’t find coupons on the brand’s website, you may be able to find coupons in pet store catalogues. It may take a little bit of research and digging, but the amount of money that you save on food – something you otherwise can’t go cheap on! – will be worth it.